I’m pretty sure these cookies will bring a smile to anyone’s face. 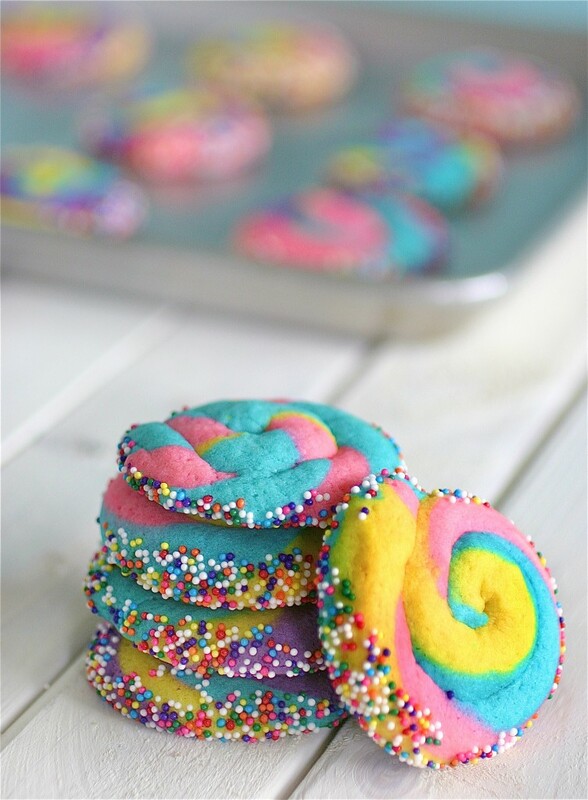 They’re just a really happy, fun cookie. 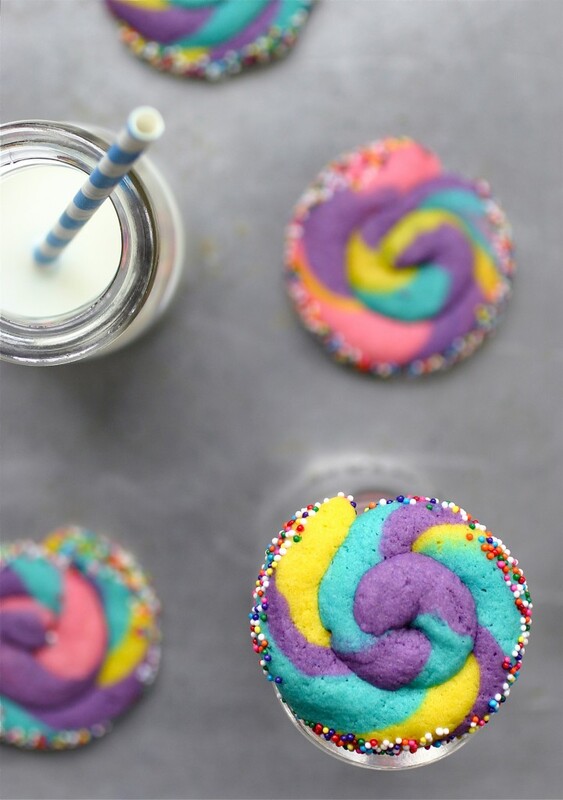 What’s also great about these is that you don’t really have to make the cookie dough from scratch – it won’t hurt – but it’s definitely not required to achieve these super cute treats. 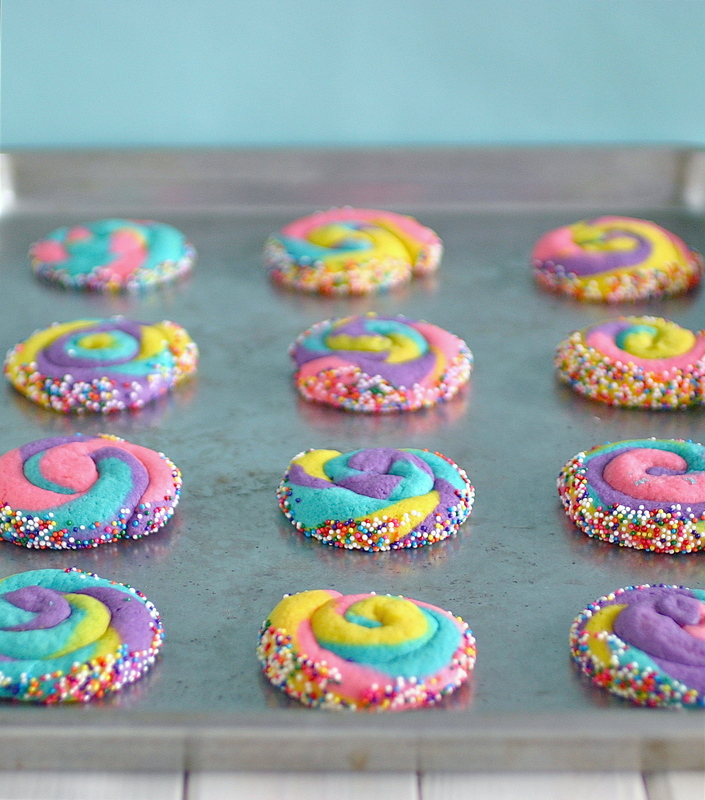 With that said, I used the soft Lofthouse-type sugar cookie recipe and super bright Americolor gel food coloring. Will definitely make these again!